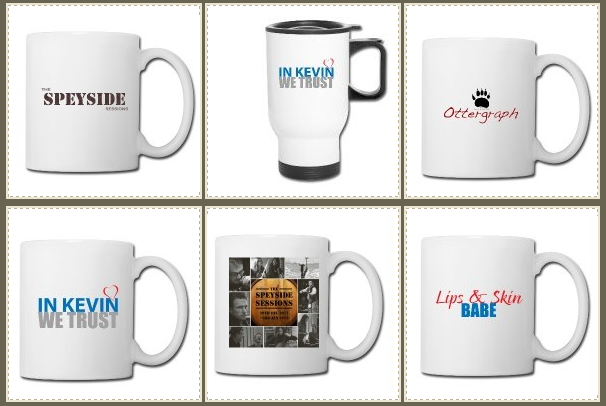 The FAN ZONE is your place to interact & share with us + Kevin fans worldwide! Join the fun & become a part of the KMKO community! You could be featured here on Kevin's official website! Share your thoughts & creativity with KMKO via social media & in the Kevin McKidd Fanclub on Facebook! Connect with people across the globe! Have a fun idea or something to share? Connect via ﻿﻿Social Media﻿﻿, Forum or Contact page. 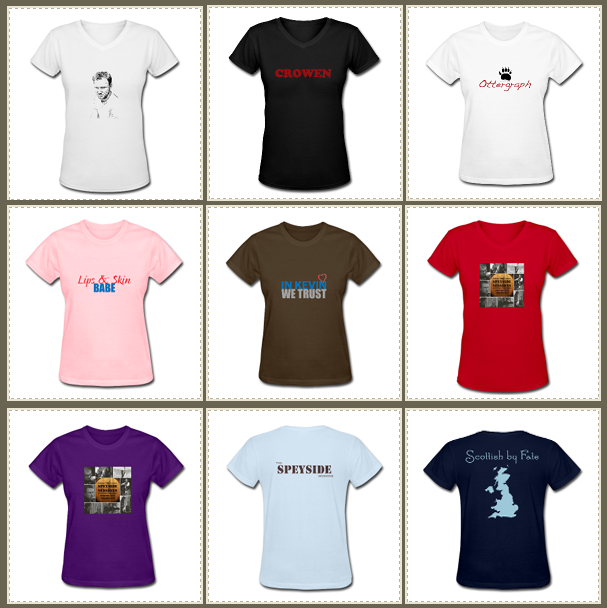 Buy T-shirts, mugs & other apparel. Net proceeds benefit Save the Children charity. Have a product idea? Let us know! FRESH WORDS: make new words from the phrase Happy 40th Birthday Kevin McKidd! We could surprise you anytime! Get the news as it happens! Get something special by bidding or donating!